Property management is a specialised role that varies considerably from a traditional sales agent position. Recently modern television shows have been driving the property sales side of an agency when the market was in a good position through low interest rates and high numbers of sales. Traditionally rental advertisements receive little airplay compared to sales columns. 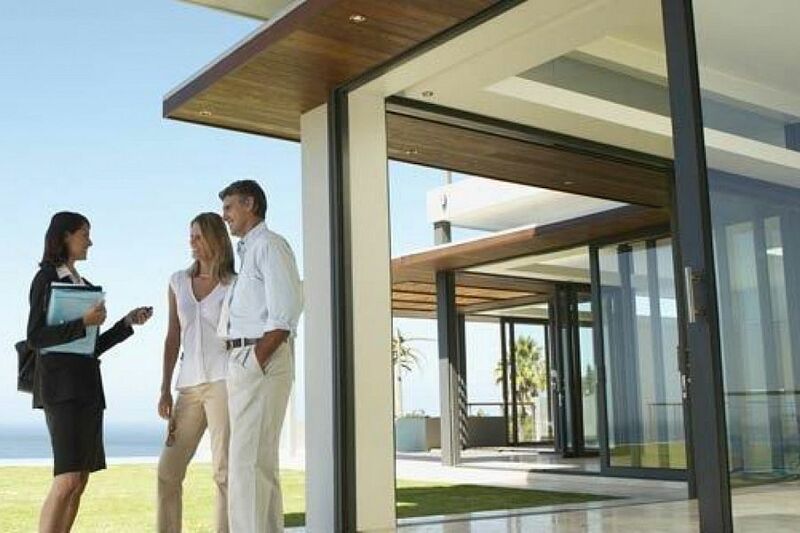 However the truth is that the backbone to any real estate agency is property management. At times property management is viewed as a stepping stone into sales, but the reality is that property management is a specialist area that requires its own specific viewpoint. Property management is a very challenging occupation and property managers are required to expertly juggle the needs and wants of both landlords and the tenant. The flipside is that the business can be very rewarding through the building of a client portfolio and satisfaction levels across the board. Make sure they know the law inside and out! It can be surprising how many property managers don’t know the basics of the Residential Tenancies Act or the Tenancy Agreement. This knowledge is crucial in the property management industry. These systems must be clear and concise, adhered to at all times, monitored, reviewed and updated regularly. By having systems and procedures in place, they will be able to minimise slip ups and complaints and work more efficiently. Ideally it is best for your property manager to have a standard routine surrounding your clients so they know what to expect. Create yourself an ‘ideal week’ to follow and block out time for key tasks, such as arrears, repairs and outgoings. They should follow up on arrears at least twice weekly, and repairs should be attended to and followed up at least three times per week. If you look for these three considerations as a starting point, you will go a long way to deciding on a quality property manager who will be worth their outlay in keeping your tenants happy, respecting your asset and paying rent on time. If you require a property manager, contact Alert Property Group today.